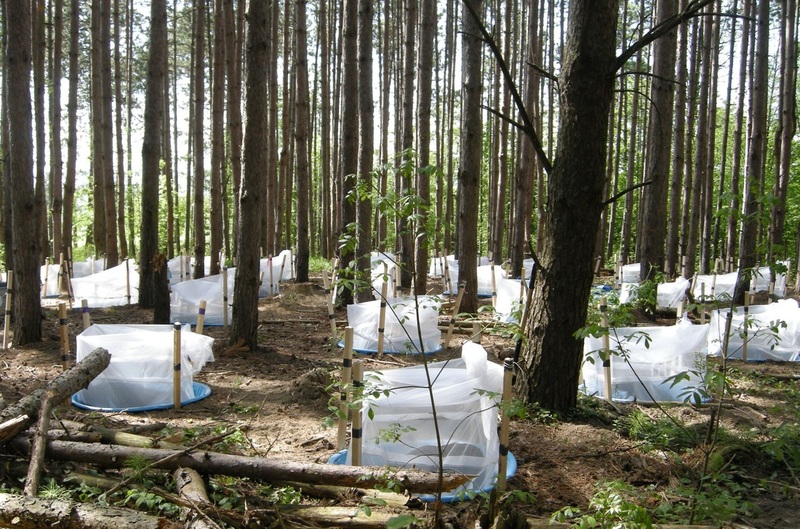 Eastern deciduous forest in North America are heavily impacted by anthropogenic change. Most northeastern forests have been previously cleared, with contemporary forests largely consisting of secondary (regenerated forests). These fragmented forest patches are heavily impacted by other stressors, such as invasive species, elevated herbivory, and climate change. Particularly impacted are understory plant communities - especially "myrmecochores" or ant-dispersed plants. 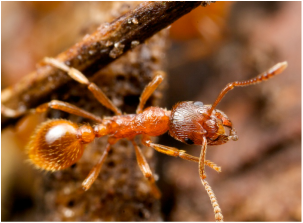 Myrmecochores have seeds with "elaiosomes" that ants remove from the seed and consume as a food reward, after which they "plant" intact seeds on the forest floor. Ants in the genus Aphaenogaster are the major or "keystone" dispersers of these understory plants. We are interested in uncovering how this key interaction is altered in contemporary forests, particularly in the effect of invasive species, land use change, and climate change on this interaction and plant communities. 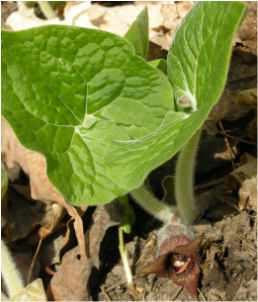 We conduct this work at the Nature Preserve at Binghamton University and at Koffler Scientific Reserve at the University of Toronto, and several other sites in the Northeast. ​We collaborate with Megan Frederickson at the University of Toronto on this research. 2019: Gordon SCC, Meadley-Dunphy SA, Prior KM, Frederickson ME. 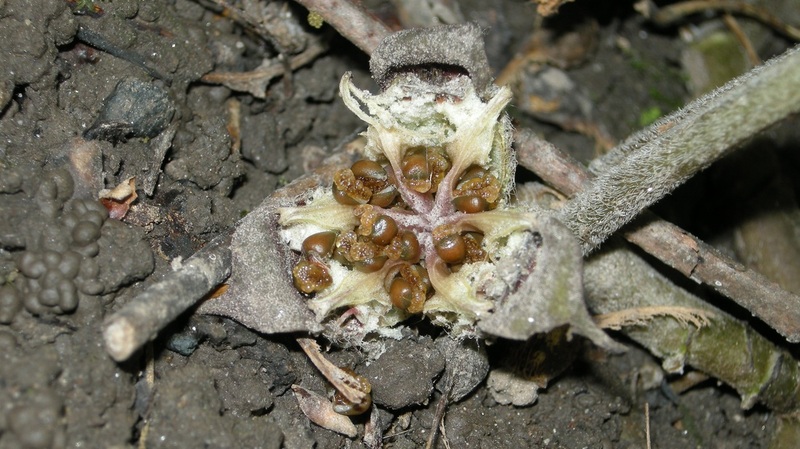 Asynchrony between ant seed dispersal activity and fruit dehiscence of myrmecochorous plants. American Journal of Botany 106:1-10. 2016: Meadley-Dunphy SA, Prior KM, Frederickson ME. An invasive slug exploits an ant-seed dispersal mutualism. Oecologia: 181:149-159. 2015: Prior KM, Robinson JM, Meadley-Dunphy SA, Frederickson ME. Mutualism between co-introduced species facilitates invasion and alters plant community structure. Proceedings of the Royal Society B. 282:20142846. 2014: Prior KM, Saxena K, Frederickson ME. 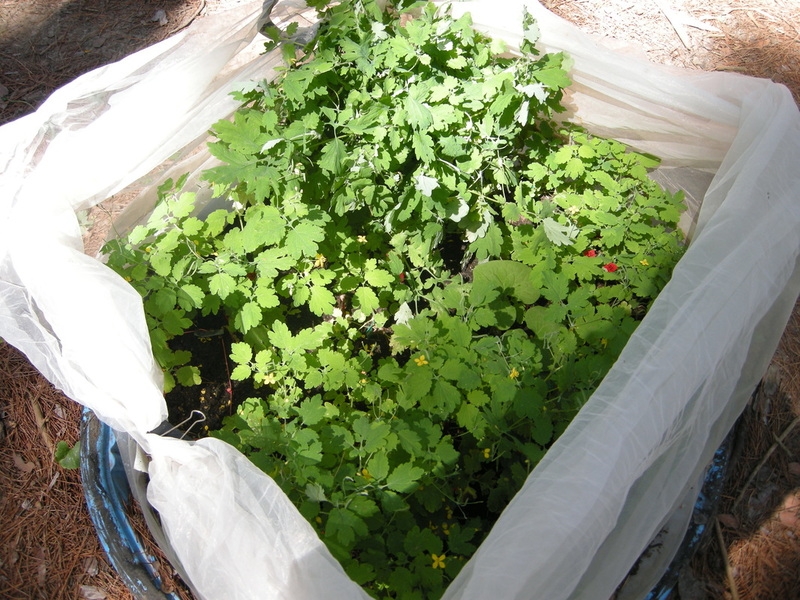 Seed handling behaviors of native and invasive seed-dispersing ants differentially influence seedling emergence in an introduced plant. Ecological Entomology 39:66-74.